Preparation of your order and delivery. 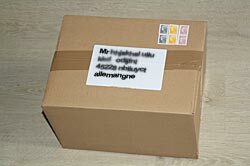 Order containing the decals without glue and / or stencils. Formula sending letter decals protected with strong cardboard. 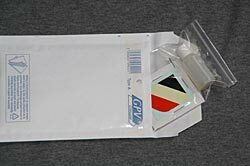 Order containing decals with glue, rivets, jugular or other small items. 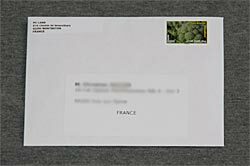 Sending formula bubble envelope, decals protected with strong cardboard..
Order containing paintings, helmets, weapons reproductions etc etc ... Sending in parcel with tracking number, 48 hours after delivery shipping for France, 6 to 12 days for international.